From l to r: Janna Berk, Representative Charlie Crist (D-FL), Hollis Wein, and JAC Executive Director Marcia Balonick. JAC discussed the upcoming Congressional agenda, Crist's recent trip to Israel and Planned Parenthood funding. Arctic warming made Harvey a "killer storm," according to climate researchers. Greenhouse gas emissions have increased sea levels, causing higher surges. 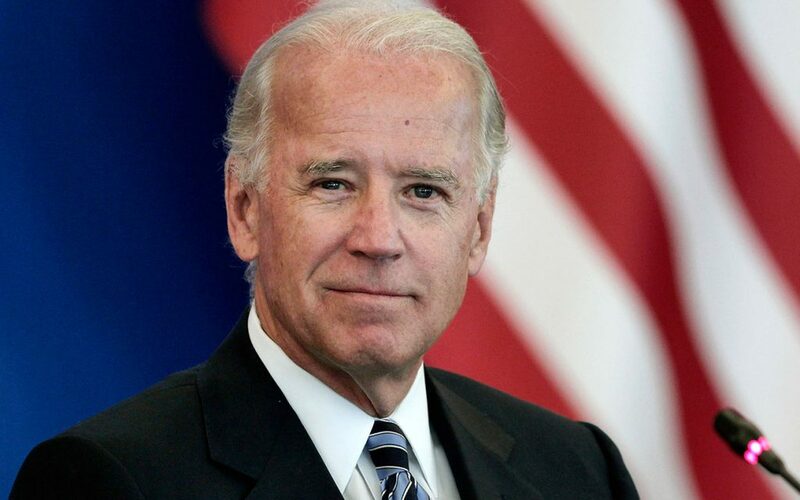 * Climate change is real and poses a serious threat to our planet and our lives. Congress will return to Washington, DC on Tuesday with a full agenda. They must pass the remaining appropriations funding bills to keep the government operating past October. Relief for Houston and President Donald Trump's plan to build a border wall will certainly be part of the discussions, further complicating the budget process. 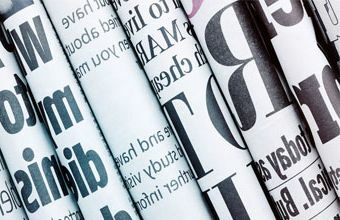 JAC will continue to keep you informed on how Congressional funding could impact our issues. 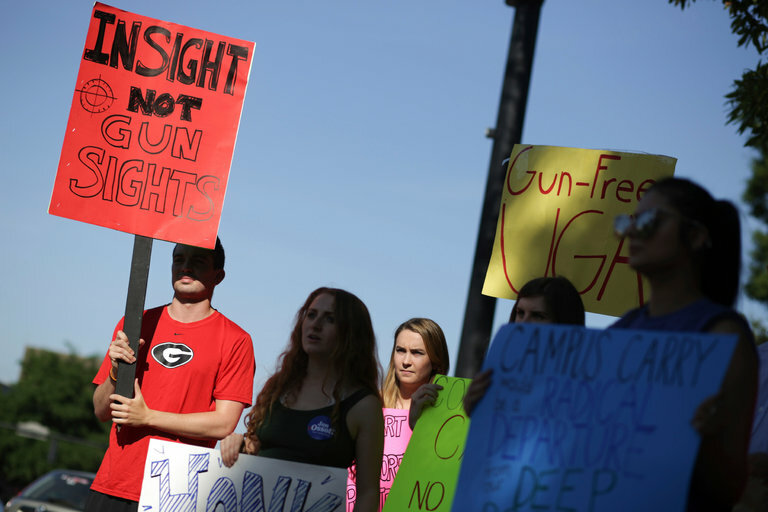 Riders are controversial measures which could defund Planned Parenthood or weaken gun safety laws. These measures have an easier time getting passed because they are attached to appropriation bills that must become law to keep the government open. As summer officially comes to a close this Labor Day weekend, we now need to think about the challenging days ahead. The fight to protect our issues will intensify. We hope we can count on your support for JAC and our candidates. What can you do? STAY INFORMED. Read and share JAC's information; continue to support JAC and our candidates. Continue to make calls to your Representative and Senators. Every action makes a difference. Get involved with JAC. Enjoy the Labor Day weekend with your friends and family. 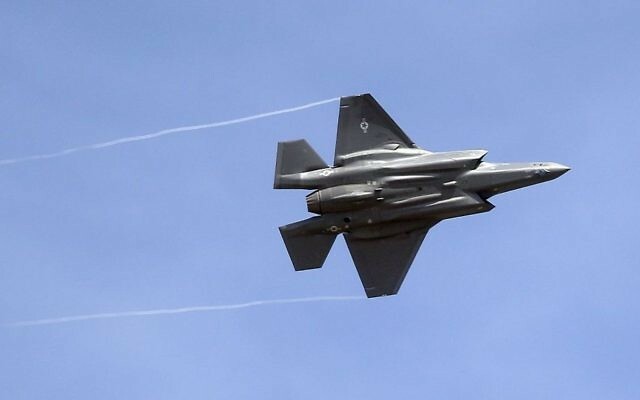 Israel finalized a deal to order 17 more F-35 stealth fighter jets from the U.S. company Lockheed Martin. The planes were originally authorized and ordered in November 2016, but the negotiations with the company were completed over the weekend. Each plane costs about $100 million. The money comes from the 10-year, $38 billion U.S. military aid package for Israel signed by President Barak Obama in September 2016. Most of the aid must be spent in the United States. The order brings to 50 the number of F-35s to be built for Israel. 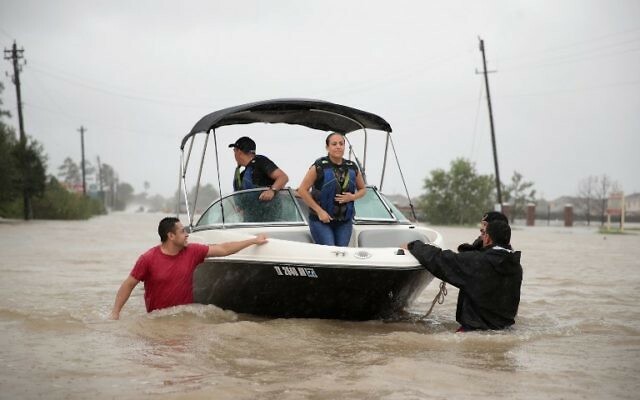 A team of volunteers from an Israeli aid group were making their way to Texas, seeking to provide emergency assistance to relief efforts as a massive storm pummeled the city with severe flooding. IsraAID co-director Navonel Glick said the group included disaster management experts, mental health experts, and engineers. Israel gave United Nations Secretary General Antonio Guterres a tour of the Gaza border, showing him both from the air and underground the threats the country faces from the Hamas-controlled Strip. 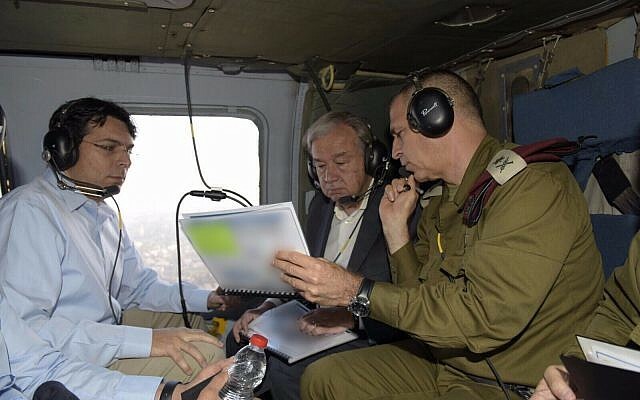 Guterres, who is on a three-day visit to the region, was accompanied on a helicopter tour by Israel's ambassador to the UN Danny Danon along with IDF Deputy Chief of Staff Aviv Kochavi. After landing, Guterres inspected an example of a tunnel reaching into Israel uncovered by security forces and met with residents of Kibbutz Nahal Oz, an agricultural community near the border within range of the thousands of rockets and mortar bombs fired from inside the Gaza Strip. Since the rally in Charlottesville, the Anti-Defamation League has tracked dozens of anti-Semitic incidents across the United States. It's the sight of shattered glass at places of Jewish remembrance and worship, though, that is fraught with a terrifying poignance. 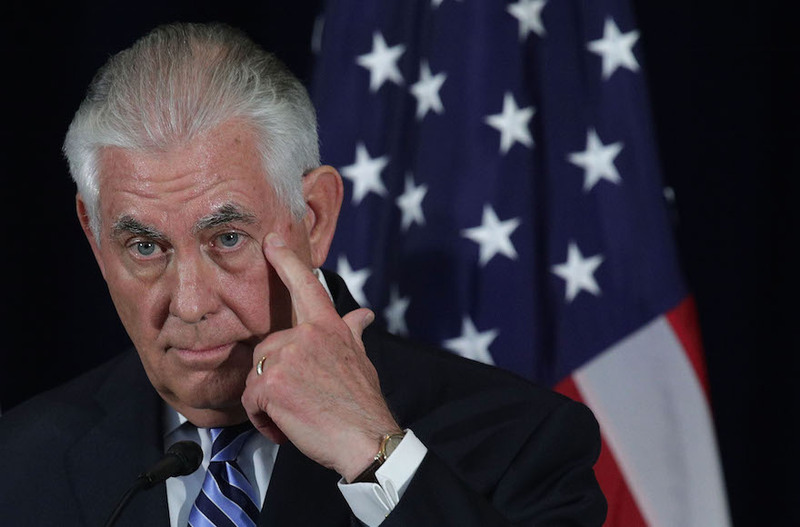 The State Department will hire a special envoy for the Office to Monitor and Combat Anti-Semitism, but will do away with or combine dozens of other diplomatic positions. However the office needs to be fully staffed with a robust budget that will allow office do its critical work.The special anti-Semitism envoy monitors acts of anti-Semitism abroad, documents the cases in State Department reports, and consults with domestic and international nongovernmental organizations. A fight is raging in Louisville, Kentucky, where the extremist anti-abortion group Operation Save America aims to shut down the state's last remaining abortion clinic. A new report suggests the anti-choice assault in Kentucky isn't an isolated event. In the past five years, almost one-third of independent abortion clinics have been forced to close. The report suggests that while independent clinics provide the majority of U.S. abortion care, "anti-abortion politicians and extremists are forcing these clinics to close at an alarming rate. More and more abortion clinics in the U.S. are shutting down, particularly in rural and underserved areas. A new study, "Distance Traveled for an Abortion and Source of Care After Abortion" shows what happens when women have to travel long distances to access the procedure, and how they are more likely to go to their local emergency department for any follow-up care, thus costing them, and the state, more money. S.C.'s governor has ordered a ban on all state funding for abortion providers in a move Planned Parenthood called "political" and an attack on patients' access to preventive healthcare. GOP Governor Henry McMaster's executive order bars state agencies from providing funds to any doctor or medical practice affiliated with an abortion clinic and operating with a clinic in the same site. In his order, McMaster also directed the state agency for Medicaid, the federal health insurance program for the poor and disabled, to seek permission from the federal government to bar abortion clinics from the state's Medicaid provider network. Planned Parenthood provides healthcare services to almost 4,000 people a year in South Carolina. President Trump promised a new world for the religious when he signed an executive order in May purporting to make it easier for churches to engage in politics without losing their tax-exempt status. But many religious activists and experts on the relevant law said the order didn't do much of anything, that it amounted to a symbolic gesture with little chance of shaking the status quo. Now, the Trump administration's own lawyers have essentially taken the same position. Trump will effectively return to the pre-2016 era in which trans troops could not serve openly. It also bans the military from paying for gender-affirming surgery, with some exceptions to "protect the health" of someone who had already begun transitioning. But the guidance also allows the secretary of defense, after consulting with the secretary of homeland security, some wiggle room to decide what to do with already serving trans service members - and it lets them advise the president on reversing the ban. The guidance clarifies a question that has lingered in the weeks after Trump tweeted out his plan: How exactly will the trans military service ban be implemented? Even the military didn't know the answer to that question at first. The Sam Clovis nomination to the USDA is a very real threat, not just to the farmers who rely on the USDA, but to the country as a whole that depends on the food they grow. Picking Clovis is a chilling reminder that Trump doesn't care what damage he does to this country, so long as he's erasing Obama's legacy. Much of the negative press attention devoted to Clovis, a talk show radio host from Iowa, stems from his history of racist and homophobic remarks. 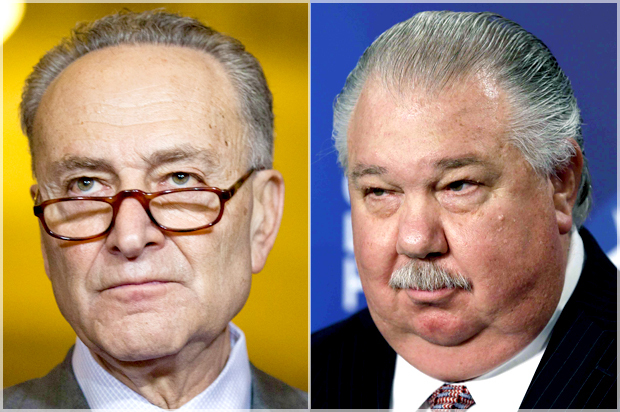 Equally troubling, however, is the fact that Clovis is completely unqualified for the role of chief scientist, and there's reason to believe he's hostile to much of the important work protecting America's food that the people who would be working for him do every day. The severity of Harvey is almost certainly related to climate change. It's time to shed some of the fussy over-precision about the relationship between climate change and weather. Climate change is on its way to becoming a far worse public health crisis than smoking and auto accidents. Already, it has aggravated droughts, famines and deadly heat waves. In the United States, global warming seems to be contributing to the spread of Lyme disease. Now we have Harvey. Washington lawmakers are always looking for ways to rein in health care spending, particularly in Medicaid. 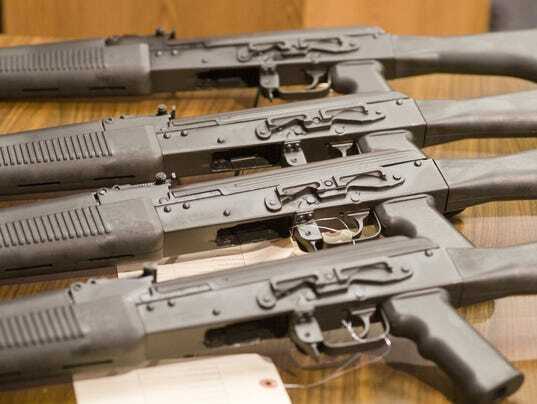 Here's an idea they should consider: Reforming gun laws that give pretty much everyone access to a firearm. A new study from the University of Iowa College of Public Health found gun injuries account for more than $622 million annually in hospitalization costs. About $206 million is paid by Medicaid, the government health insurance for low-income Americans. Following the devasting hurricane Harvey, naturally, a congressional relief package will be forthcoming. which means it's time to turn to another round of Southern Republicans who voted against the hurricane Sandy relief package but will soon want federal disaster money for their flooded homes. 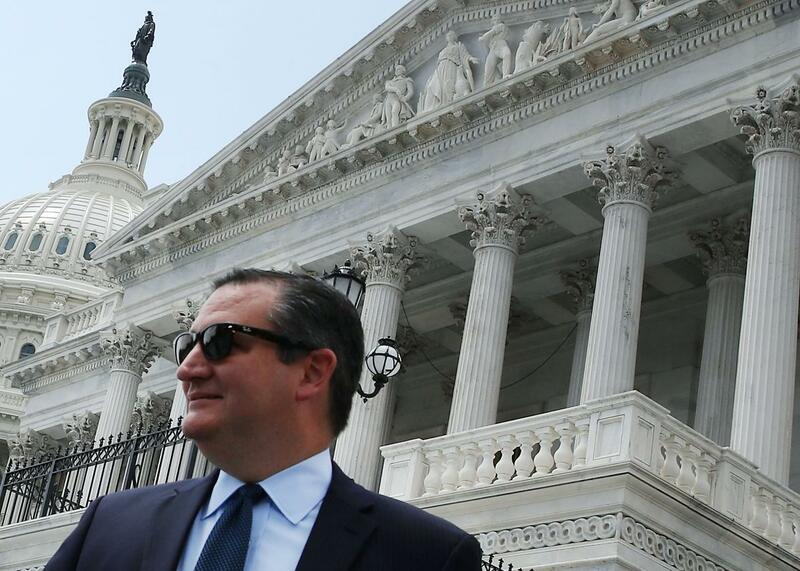 This time the spotlight is on Texas, where 20 sitting Republican congressmen and both of the state's senators, John Cornyn and Ted Cruz, voted against the 2013 Sandy Relief Act. When it comes to race in America, hope doesn't travel alone. It's shadowed by a long trail of violence and hate. In Charlottesville, that long trail emerged once again into plain view not only for America, but for the whole world to see. The crazed, angry faces illuminated by torches. The chants echoing the same anti-Semitic bile heard across Europe in the 1930s. The neo-Nazis, Klansmen, and white supremacists emerging from dark rooms and remote fields and the anonymity of the web into the bright light of day on the streets of a historically significant American city. If it wasn't clear before, it's clear now: We are living through a battle for the soul of this nation. The line between legitimate and illegitimate pollsters is blurring. Much of the polling industry is moving online, where conducting a survey is far less expensive than making thousands of phone calls. But that lower price has also opened up polling to all sorts of new people: Some are seasoned professionals trying an old craft with a new tool or well-informed, well-meaning amateurs trying to break into the industry, but other characters have less noble goals - they're pranksters seeking attention and scam artists trying to make a quick buck. 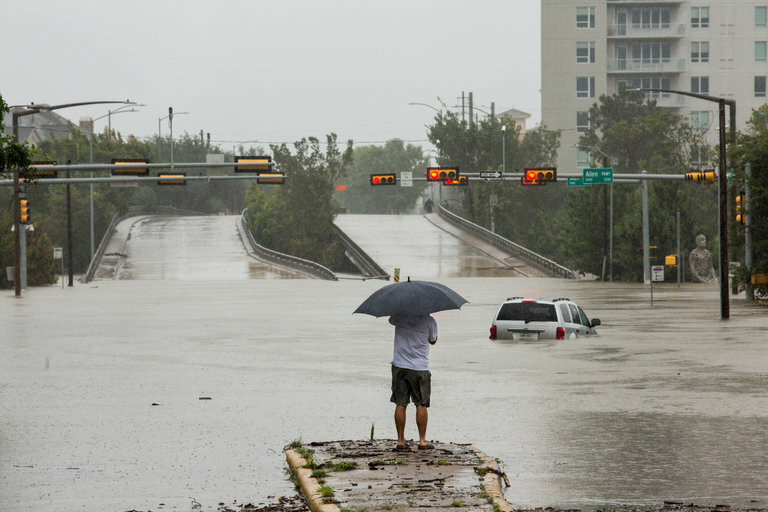 The response to the next Harvey could face even stricter financial constraints if President Donald Trump gets his budgetary wishes for the 2018 fiscal year, which begins October 1. The president's budget blueprint calls for FEMA's budget for state and local grants to be cut by $667 million, saying that these grants are unauthorized or ineffective. Ayala Hodak usually cooks the way her mother taught her: adding a pinch of spice here or relying on her eyes - never a measuring cup! - to judge how much liquid to add. But on a recent Tuesday, she was being much more meticulous. 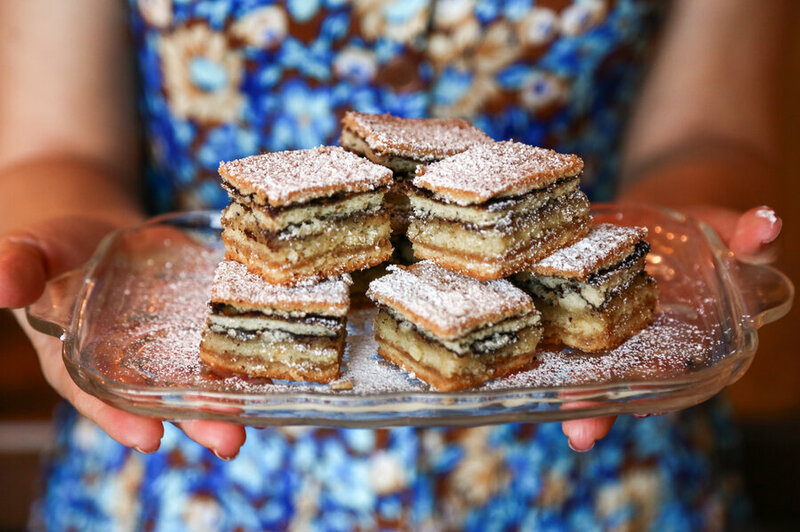 Her reason for the precision: Hodak's recipe was being recorded by a new nonprofit, the Jewish Food Society, which aims to be an archive of Jewish recipes from around the world. The Israeli TV show "Fauda" has been a phenomenon, both in its home country and abroad. After premiering in Israel in 2015, the thriller won six Ophir Awards, the Israeli equivalent of the Academy Awards. In 2016, Netflix picked up the show's first and then in-production second seasons; on the streaming site, the show screens in Arabic and Hebrew with English subtitles. Much of the show's acclaim has been connected to its politics; tracking an elite Israeli special forces unit through the West Bank, the series bestows a notably compassionate focus on the personal life of the primary Palestinian terrorist the unit pursues. The promise of that angle, rare in today's Israel. "Evidence for a changing climate abounds, from the top of the atmosphere to the depths of the oceans .. and demonstrate that human activities ... are primarily responsible for recent observed climate change."